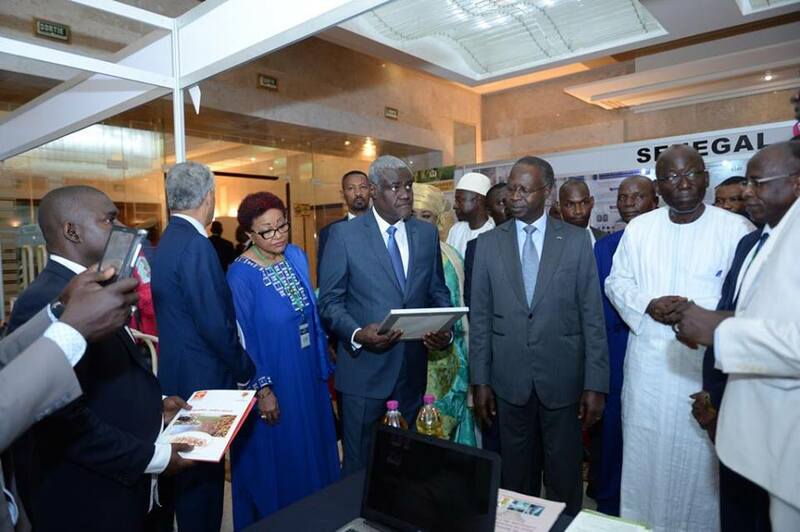 The prime Minister of Senegal Boun Abdallah opened the Third PACA Partnership Platform Meeting. A delegation of the Government of Senegal including H.E. Prime Minister Boun Abdallah, H.E. Mme. Josefa Sacko. African Union Commissioner for Rural Economy and Agriculture., CTA Director Mickael Hailu and representatives of PACA visited the Access Agriculture booth at the Market place which demonstrated the just released two new videos on aflatoxins in maize. They have been posted on the platform www.accessagriculture.org. These videos are currently available in English and French. They are freely downloadable, also in 3gp format for mobile phone viewing.